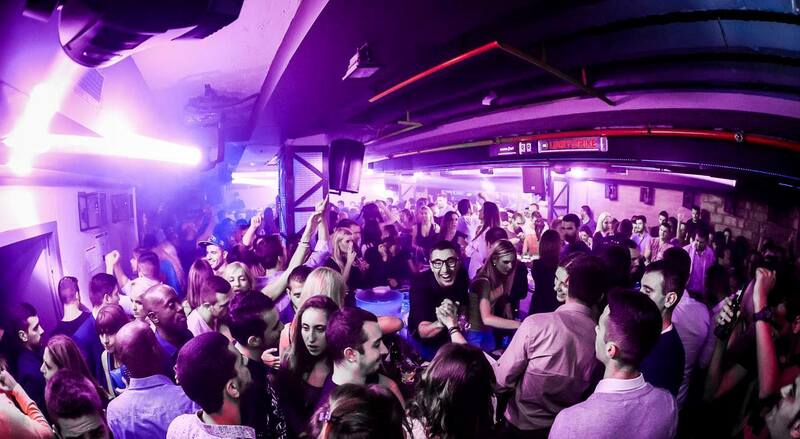 Belgrade nightlife never stops, but has two type of clubs – summer and winter clubs. Prepare, winter is coming and first opening this season is opening night at club Mr. Stefan Braun on this Thursday! This is one of the most popular clubs in Belgrade, and for opening party tonight are in charge DJ Bosko Pesic and DJ George. This is the 14th season, so become part of the tradition! Mr. Stefan Braun is on 9th floor, and because of that is unique club in Belgrade. Works every day of a week, and every night is different! D spot of the club is definitely a bar in center of it, with best bartenders in town! Just lay back in VIP section, and watch the bartender show… Works from midnight till 4 am. See you all tonight!